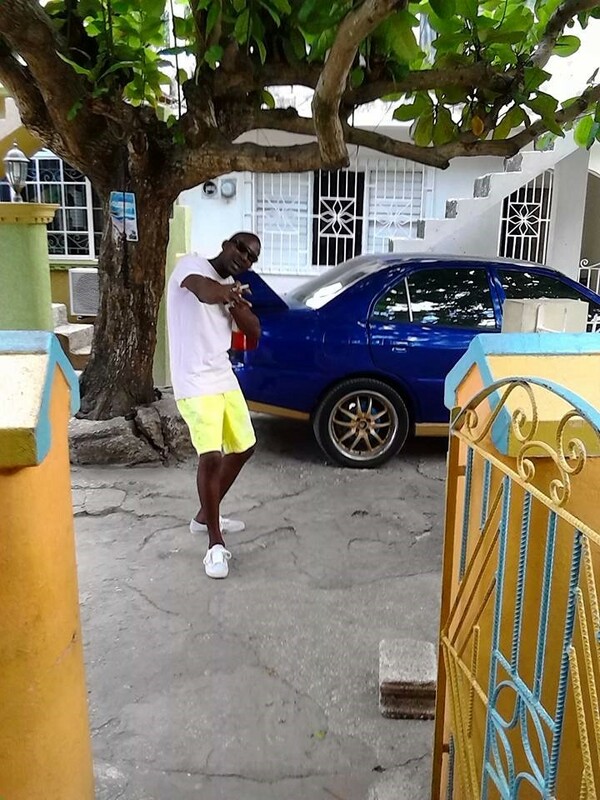 Joel is a 37-year-old bisexual man from Jamaica who, after years of persecution as a non-heteronomative person, relocated to the United States in April 2016. Shortly after his arrival, Joel was detained and remains in a detention center for nearly two years, fighting for asylum. Recently, he was granted a bond (bail) hearing for the first time but is in urgent need of raising $8,000 to be released. Joel does not have any family or friends in the U.S. to support him which is why the Queer Detainee Empowerment Project (QDEP) is here to help him win his way to freedom and will continue to stand with him until his release. As a result of recent bad Supreme Court decisions towards immigration detention centers, it is urgent that we raise Joel's bond because many of those legal changes could affect Joel's case. Please help us help Joel win his freedom needed to fight his asylum case from outside of the detention center, and also grant him the freedom to live as an openly bisexual man for the first time in his life.